So, I was a bit frustrated on Wednesday after reading a post blaming writers for not making time for writing. I have learned a lot about time management since I started writing with 2 kids, a husband, and a full time job. Here are a few of them in hopes they help you, too. More time does not mean more writing gets done. At least, not for me. It might mean I poke around on the internet more. It might mean I check e-mail or tidy my desk. For me, I have found that 45 minutes to an hour is about as long as I can productively write at a stretch. During that time, it’s ideal for me to put on a little music to focus. And to remember that if the baby fusses, DH has her for this period of time. I don’t need to go poking my nose in. Focus. Write. Edit. Revise. Whatever I’m going to do, do it. Dead time for me is during my commute, while I’m folding laundry, putting away dishes, etc. I try to think about characters, motivations, plot, etc. Amazing how many little scribbles on sticky notes during this time have helped get through a block. The time I spend on a walk may convert to this once I work through the pain from breaking my foot. Best time I’ve ever had for creativity was taking walks outside. Got me some exercise, too. But the slow healing and large hills in my neighborhood has made that difficult since my fall. Whatever yours may be. As my writing desk is in the middle of the living room since the baby got my office, my writing time has to be after my oldest child has gone to bed. Her kissing my leg, as cute as it is, is not conducive to writing. I can’t write while she watches her episode of TV before bed, either. Even children’s television programming tends to be too distracting for me. TV, in general, is just something I can’t ignore. No matter how bad it is, no matter how much I may want to, I can’t look away. I’m not much for social media (still need to get a twitter account and a Facebook account), so that isn’t a distraction for me. I know for many it is, and I have heard of writers purposely getting a computer for writing that doesn’t connect to the internet just so they can stay focused. I think it is great to be able to identify what works for you and what doesn’t. I sometimes see things about powering through distractions or going for hours and hours and I always wonder how that happens. It is good to know that I am not alone! Walking is good. I hope your foot continues to heal. I found 45 minute sessions to be optimal for me when I was a student. Dead time and breaks are important too. I use my breaks to cook, exercise, internet browse, etc. 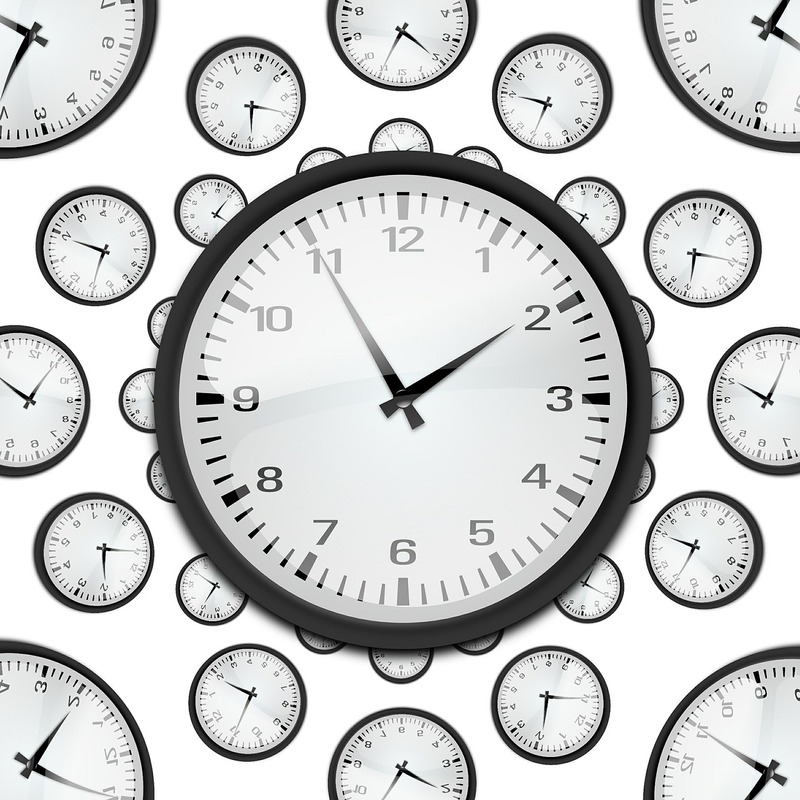 Starting my blog has also taught me about time management! Love your post!